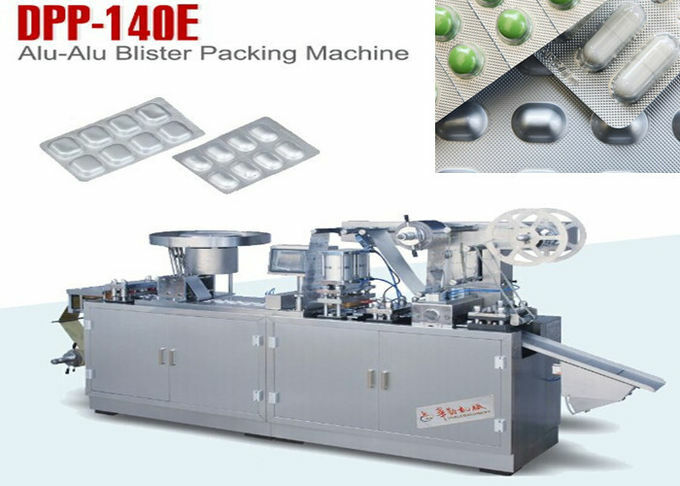 This machine is suitable for pack capsules and tablets which request high packaging standard to protect its quality and extend expiration date. This machine combined with two function:aluminum foil cold forming blister and PVC thermal forming blister. The two functions transform by changing modules. Main motor adopts inverter speed controlling system. and high efficiency feeding. 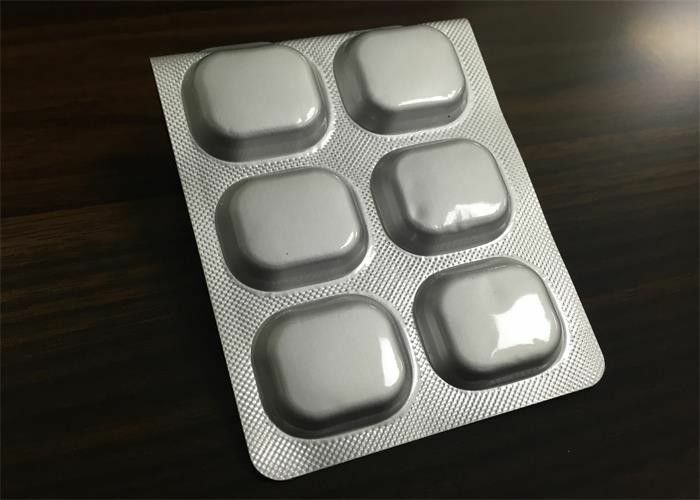 It is suitable for different blister plate and irregular shape objects. 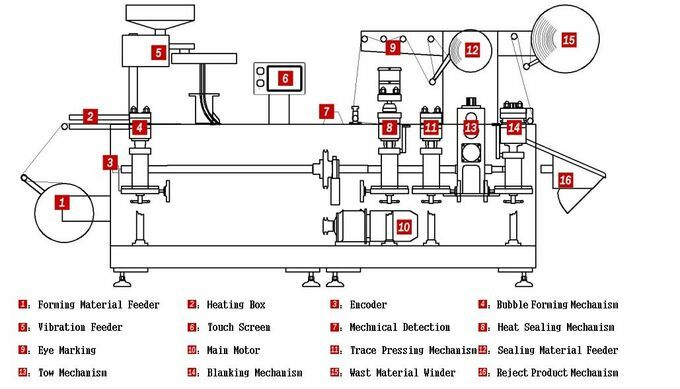 When make ALU PVC product: Turn on all of the stations.